It is Nadia Turner’s final year of high school in a small, religious, largely black community in Southern California. She lives alone with her father, following her mother's recent suicide. Grief-stricken, she seeks refuge in the friendship of the local pastor's son, and gets pregnant. The decisions and actions that follow have a far-flung impact on Nadia, her relationship to her community and those close to her, and her own sense of identity. In a political climate that groups so many people into hard and fast categories, this novel is sorely needed. Nadia is many things: she is a young black woman, a lover, a mourner, and a scholar. She is eternally connected to the "mothers" who came before her (and whose narratives punctuate the novel) but also seeks to forge her own path into the future. 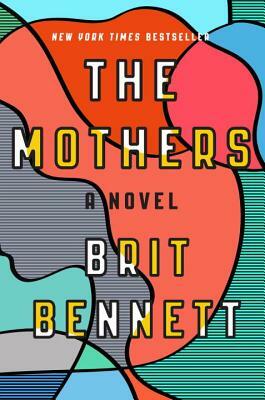 Bennett's masterful narration makes us see human identity as multifarious and complicated, that each and every one of us are products of our own unique histories, heritages, tragedies, and dreams, and that by accepting every part of ourselves we can become more compassionate people.